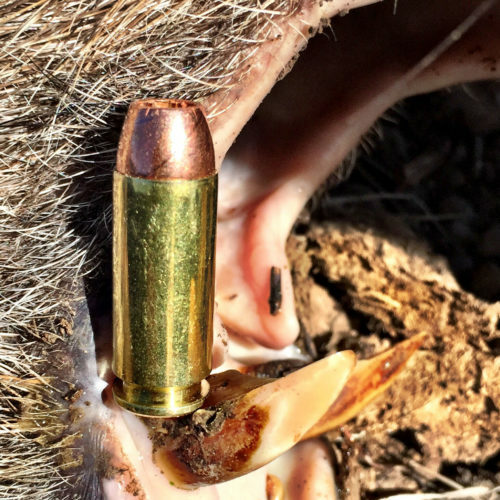 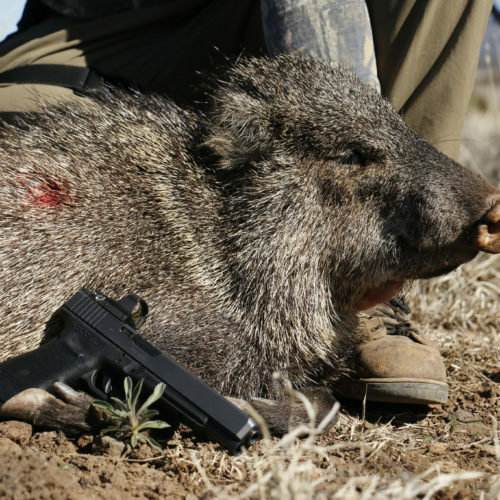 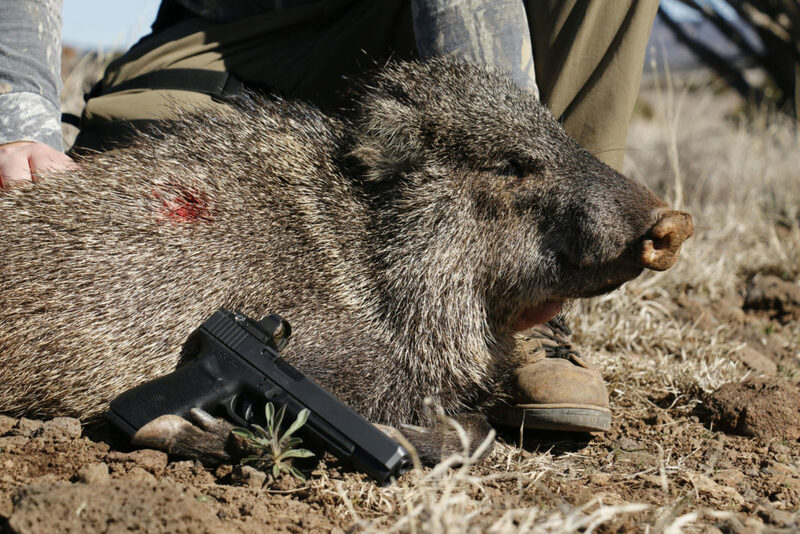 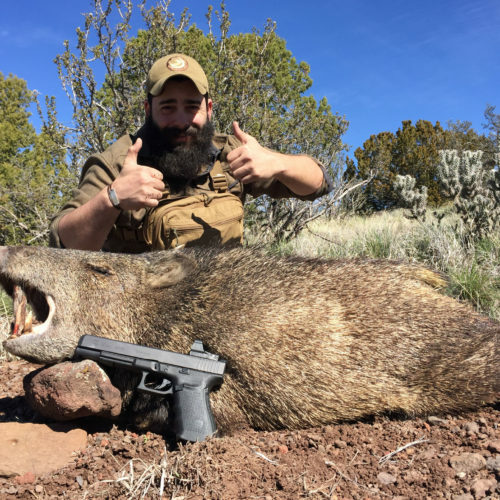 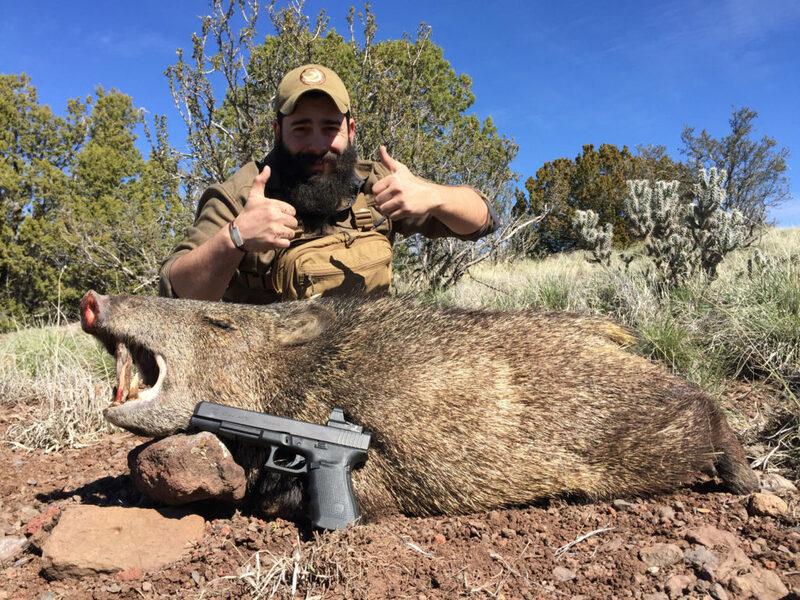 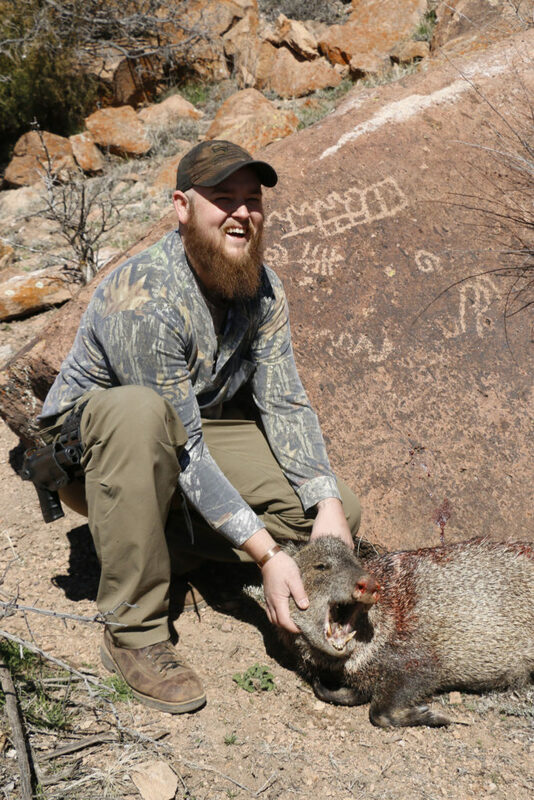 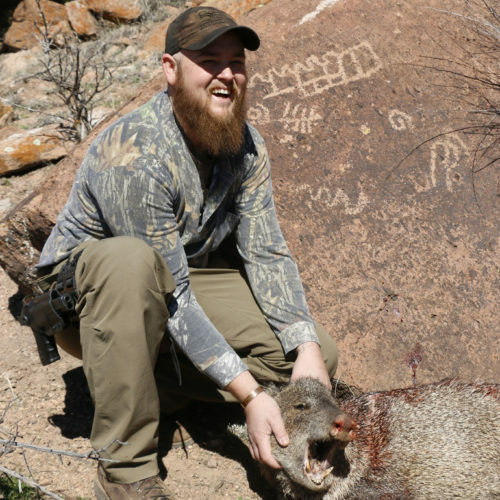 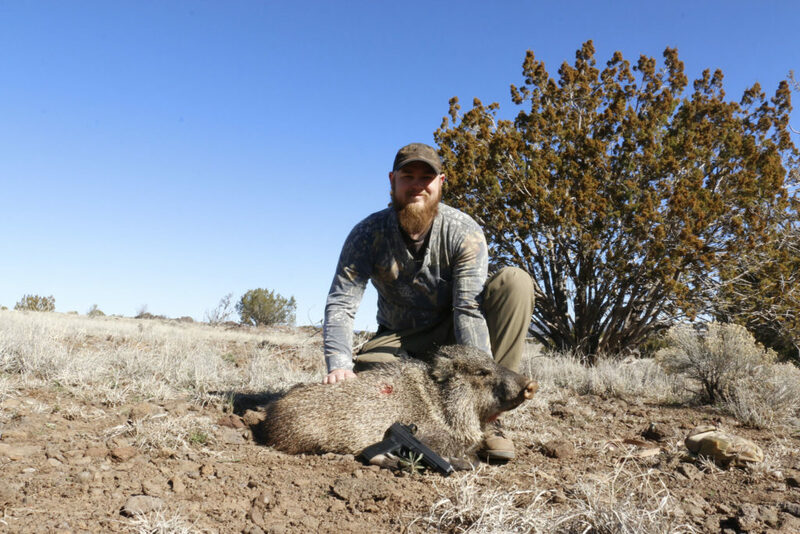 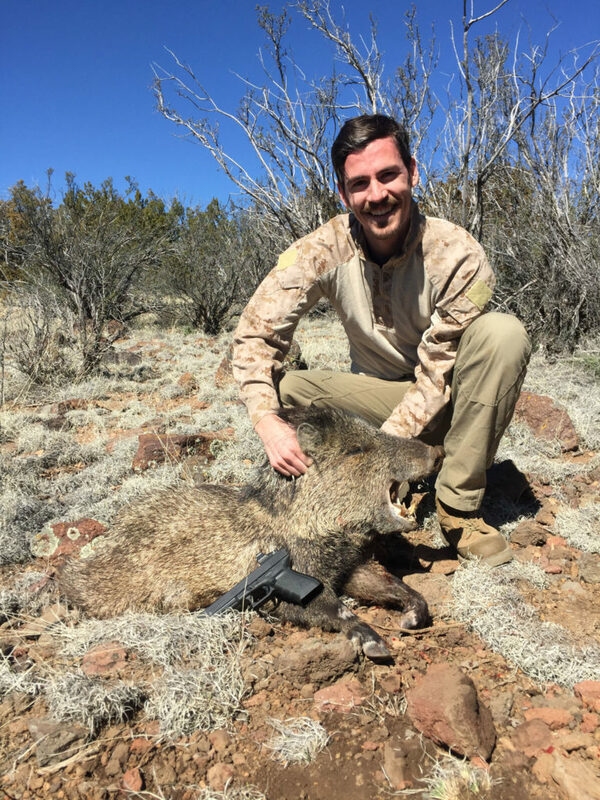 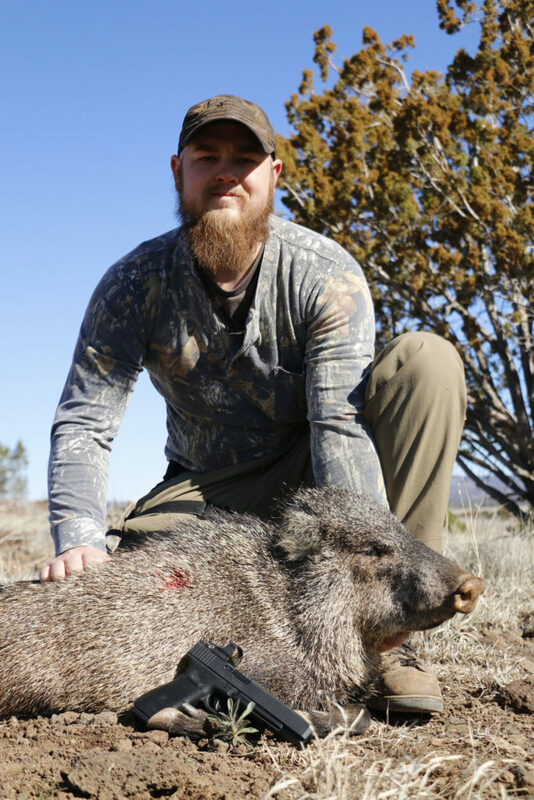 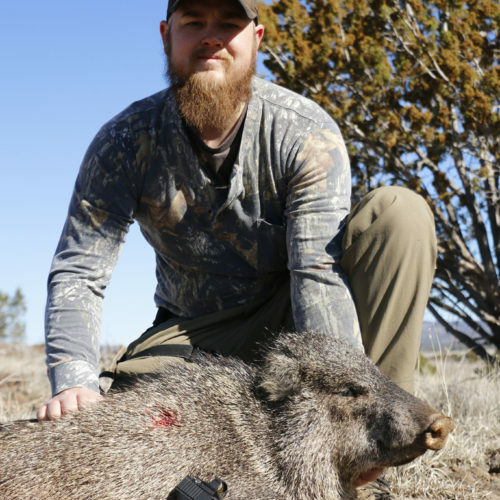 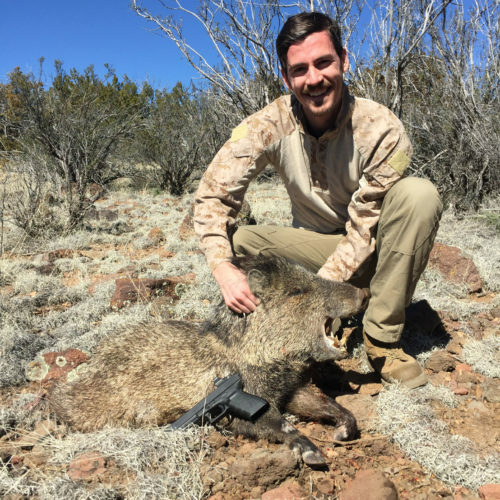 Thanks to our partners at Bond Trophy Outfitters, four Heroes will have the chance to hunt the notorious “skunk pig” in northern Arizona. 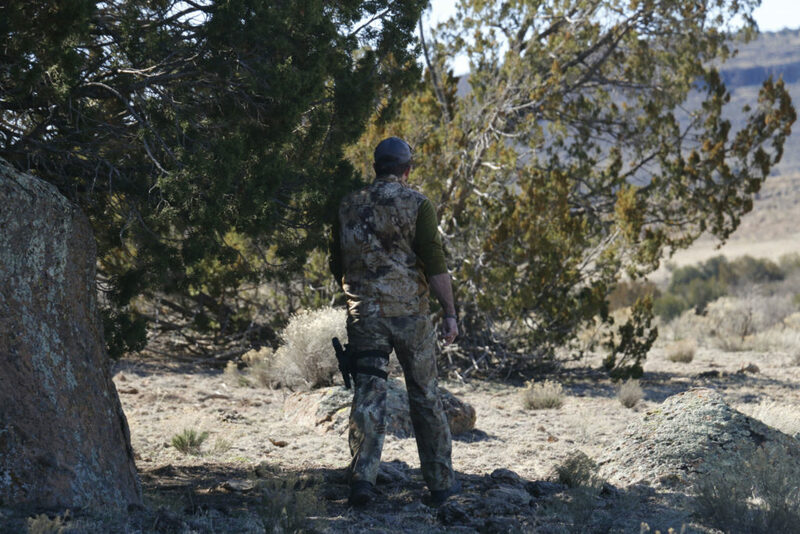 However, this will be no ordinary hunt. 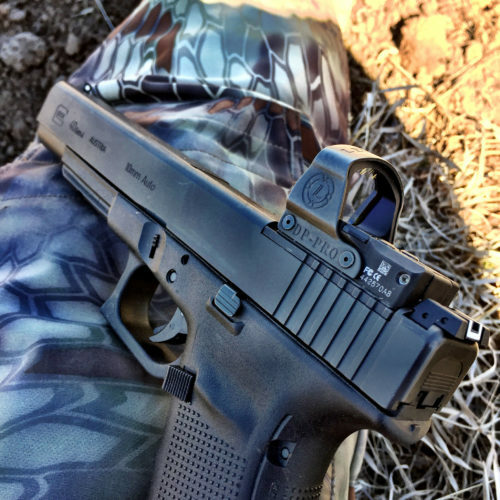 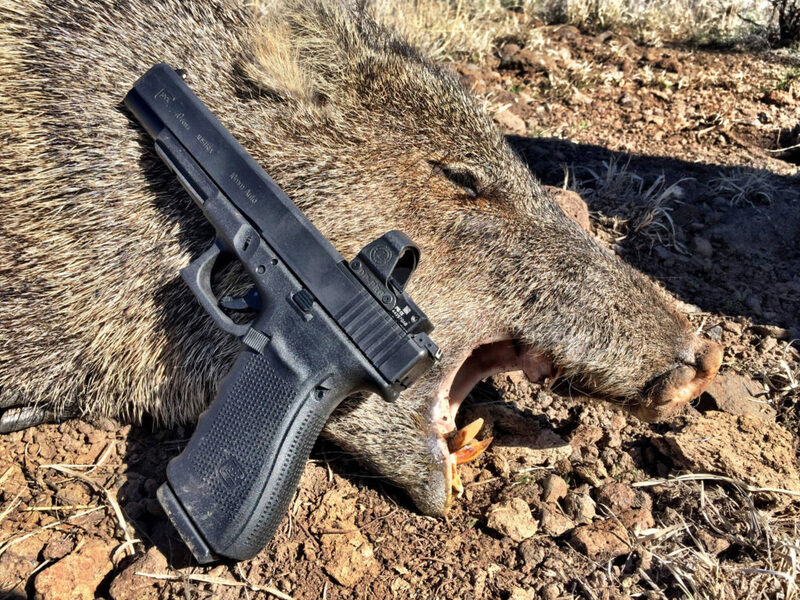 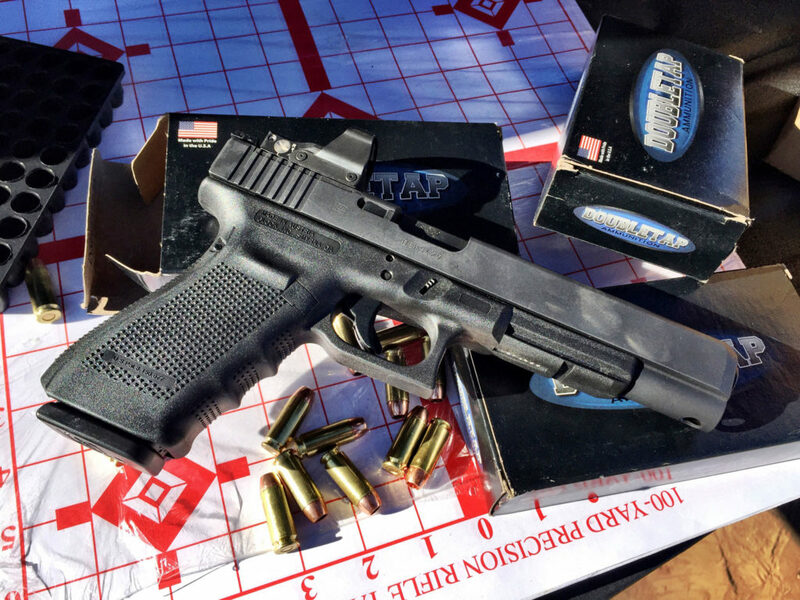 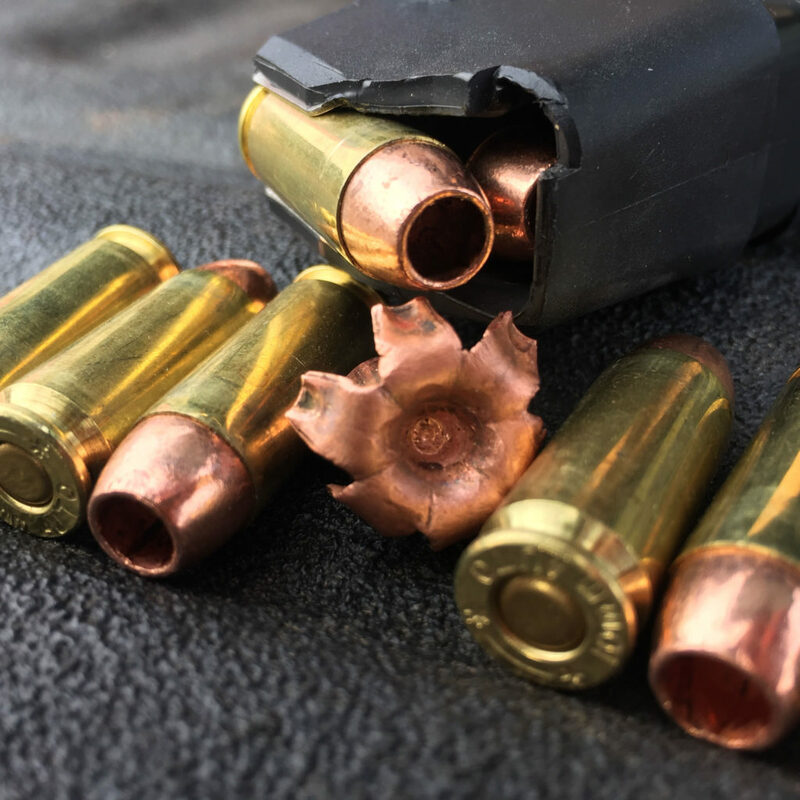 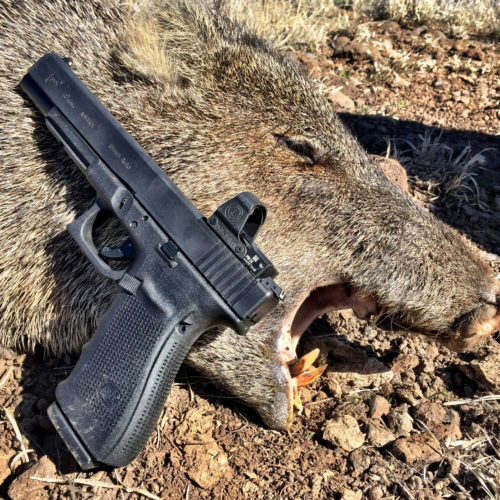 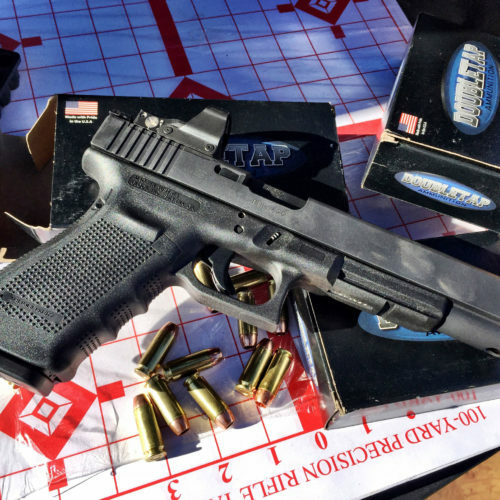 The participants will be using the new Glock G40 pistol equipped with Leupold’s Deltapoint optic. 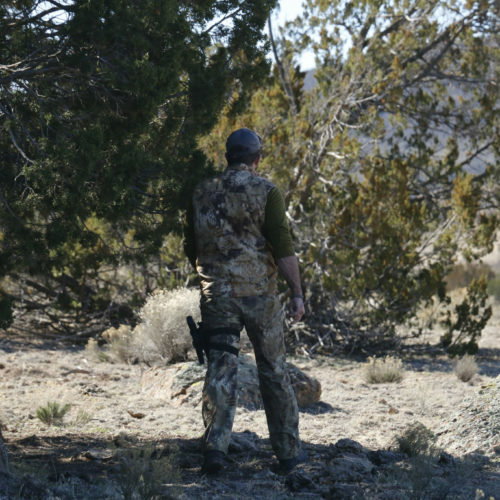 This hunt will require lots of observation and glassing from vantage points. 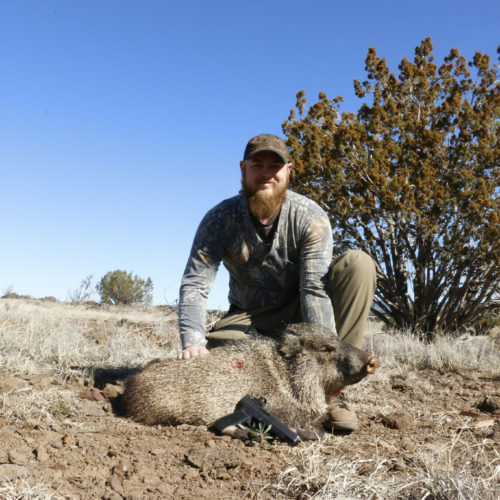 While their eyesight is not great, the javelina’s sense of smell is sharp.